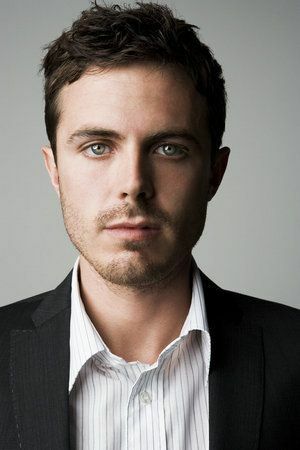 Villain stars Casey Affleck as a man who loses his family after a home invasion. With two bullets lodged in his head, he develops the power to see into people’s past, present and future. Seeking vengeance, he becomes a vigilante. Mikael Marcimain will direct from a screenplay by Affleck.